This week we had our second annual family camp dedicated to families with children on the autism spectrum. Throughout this week we served 6 families and had so much fun playing big games, climbing the Track n’ Trail, taking a trip to the Island and spending time together. See you next year! It was an intrepid group of women, 11 and 1/2 in all, who took to the trails and waters of Lake Superior for this summer’s adventure. The group gelled together and thoroughly enjoyed each other’s company. It was awesome to have times of laughter and stories but also moments of deep discussion and sharing about faith issues. Devotions were led by Megan (our mother to be) as well as any member who wanted to tell what God was doing in her life. Each person dedicated this trip to people in their lives who needed prayer. New to this year was a kayaking experience along the sandstone cliffs of Pictured Rocks. Using tandem kayaks, fortunately the day was calm and waves were minimal. Paddling through rock arches and along magnificent cliffs was a unique activity for all. A total of 12 miles was hiked and one thrilling sunset over Superior was witnessed. Thanks to all who came. It was quite the trip! The 6th and final week on the Island is off to a wonderful start. Campers engaged in the ropes courses, low elements, and quiet time. We welcomed 11 families for our third week of family camp this summer! Our speakers this week were Phil Staurseth, the Senior Pastor at Ravenswood Covenant, and Trevor Nicholas who together incorporated very funny skits and engaging stories to help us learn more about what it means to be in community and live more like Jesus! We had a wonderful week of excursions, Braveheart & Narnia, a trip to the Island, sleepovers in Yurts and even some time sharing families talents in our Open Mic night! 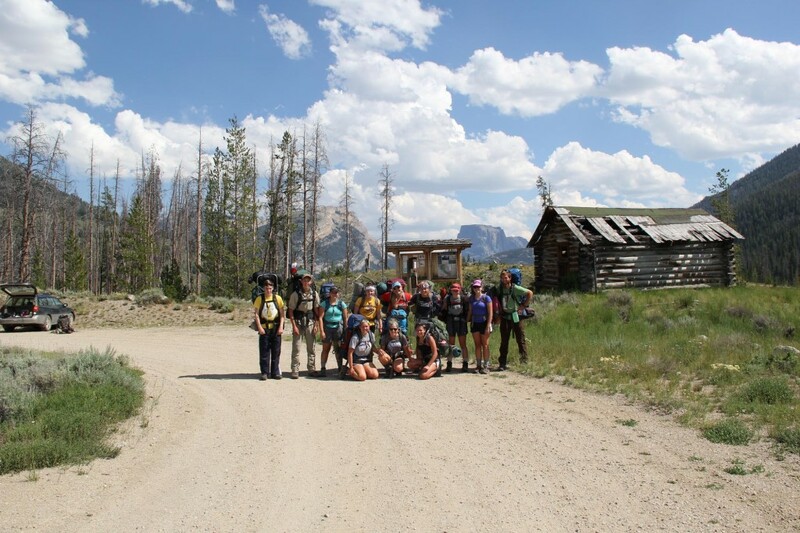 The westward backpack trip campers have returned from Wyoming’s Wind River Range. Great times were had by all, God’s creation was seen, and more photos are to come next week! August 1, 2014 | Categories: Media, Outdoor Ministry, Pictures, Summer 2014, Summer 2014 Pictures, Trips Pictures | Comments Off on Westward Backpackers are back! 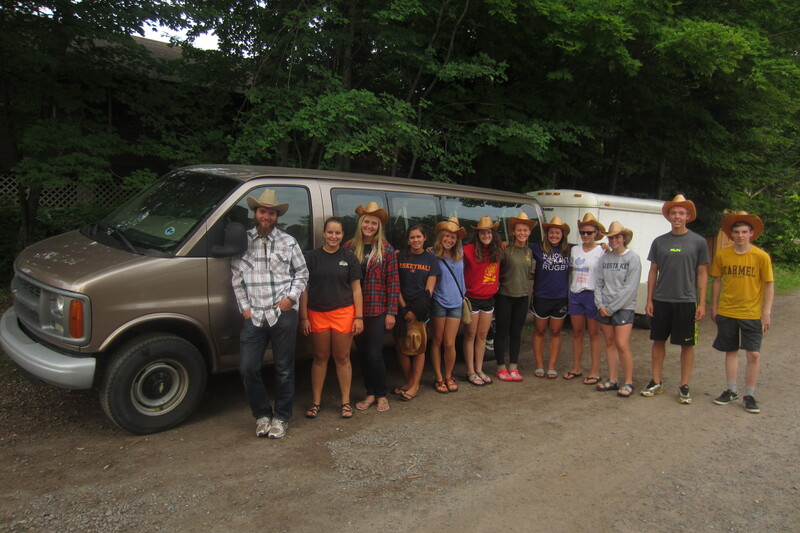 Westward Backpackers Hit the Road! Two weeks of challenging and exciting traveling, sharing faith journeys and exploring God’s vast creation together begins today for our Westward Backpack Trip. For the next two days the 10th through 12th grade trippers will be on the road with our guides traveling across the great plains to the mountains and camping along the way. Then 7 days will be spent backpacking the Wind River Mountains of Wyoming. Three days on the road will get them back to Covenant Point, with camping stops at natural landmarks along the way. More photos to come after the trip! July 21, 2014 | Categories: Campers, Media, Outdoor Ministry, Pictures, Summer 2014, Summer 2014 Pictures, Trips Pictures | Comments Off on Westward Backpackers Hit the Road! We hiked through the Porcupine Mountains for a week with 8 campers. We enjoyed eating lunch next to waterfalls and swimming in lake Superior. Another highlight was skipping rocks on the lake and watching the sunset. We had great weather and a fun time on trail together. We spent the week floating down the Flambeau River in Wisconsin. The best parts of our week were swimming down the river next to our canoes, eating lunch on the river with each other as we floated down the river, and eating delicious meals and hanging out around campfires every night. We saw God in the river, in the rain, and in each other. 14 Central Conference high school students, 5 Central Conference youth workers, and CPBC staff joined together for the week long Adventures in Leadership. One full day was spent at camp with leadership training, group initiatives, personality profiles, trip preparation, and times of worship. The next three days the group was split into two, and headed out backpacking the Pictured Rocks National Lakeshore where each student led their group for a half day, helping prepare meals, make group decisions and lead a devotional “first or last word.” The trip wrapped up with a sea kayaking adventure on Lake Superior before returning to camp. A group of adventurous men joined Covenant Point staff to retreat from everyday life, and spend time on the Bois Brule River fishing for trout. The three days were spent in community as well as some solitude and silence in the unspoiled realms of Northern Wisconsin’s Brule River State Forest. The theme of the message was “awakening” to God in your life. Highlights of the trip were sharing good meals around a campfire, visiting a trout hatchery, spending days on the river, from the headwaters to Lake Superior, slowing down from the pace of everyday life, and even catching some trout. This last week we had our Senior High mainland camp. Speakers Jaimie Sladkey and Michelle Clifton-Soderstrom talked about what it means to know each other and to know God. We played big games, went to see fireworks, had a dance party in town, worshiped, and had an overall very full week. This last week was a great beginning to this summer’s family camps. Families engaged in frog catching, ropes courses, big games (including Braveheart), waterfront activities, and some genuine relaxation. With high ropes, fellowship, community building, and all-around fun, the second week of Island camp was an amazing time. 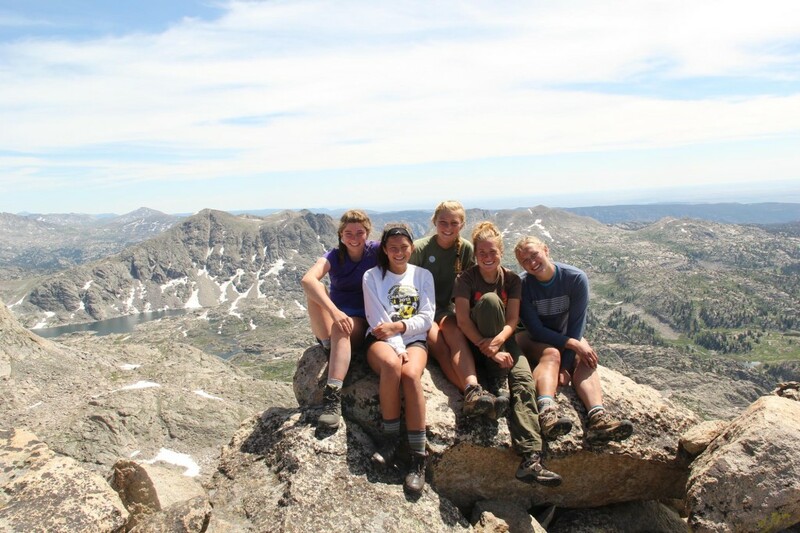 Adventures in Leadership 2014 hits the trail! 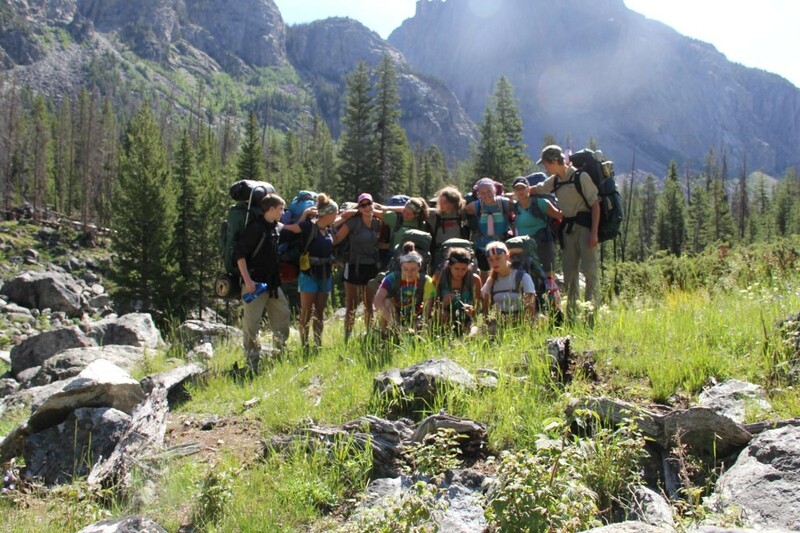 This week we have 14 students and 5 Central Conference youth workers on Adventures in Leadership, a Central Conference leadership development wilderness backpacking trip for high school students. The week started out with one full day of leadership training and experiences “in base” at Covenant Point, and the two hiking groups hit the trail Tuesday at Pictured Rocks National Lakeshore. More photos to come after the trip. 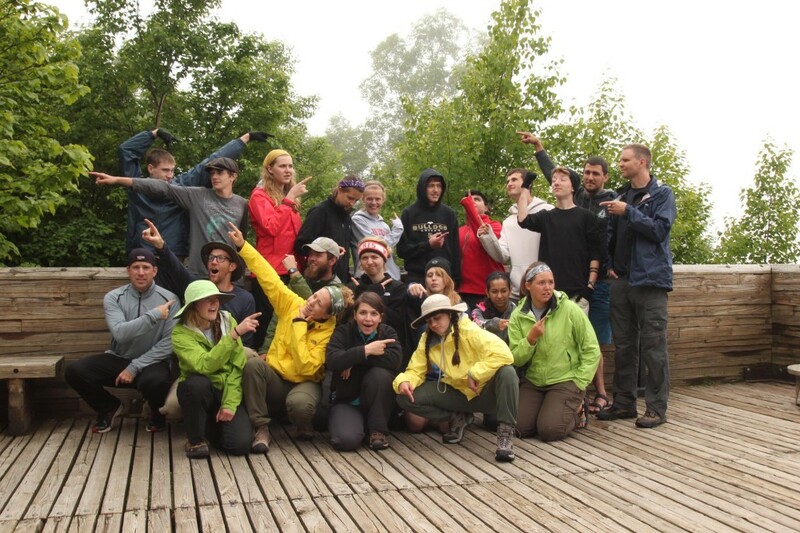 June 25, 2014 | Categories: Campers, Summer, Summer 2014, Trips Pictures | Comments Off on Adventures in Leadership 2014 hits the trail!